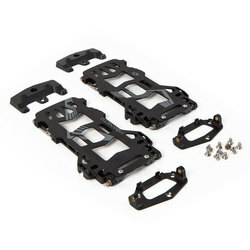 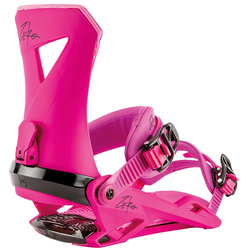 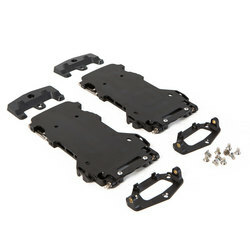 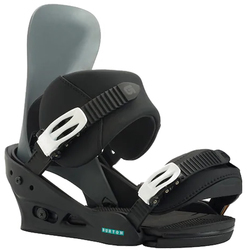 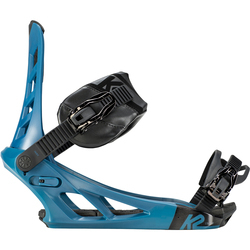 Browse similar Snowboard Bindings by Burton, clearance Burton Snowboard Bindings, or click here for all Mens Snowboard Bindings. 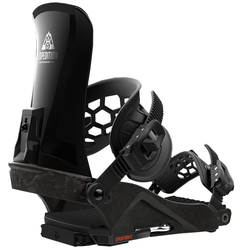 2012 Burton Cartel EST Binding: All-empowering performance and total comfort become one with the Burton Cartel EST™ binding, pushing dudes like Mikkel Bang, Kazu Kokubo, and Mikey Rencz to crush all known restraints. 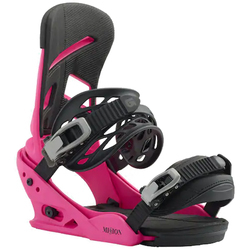 The lively baseplate with NEW AutoCANT cushioning creates mind-reading response from park laps to urban exploits. 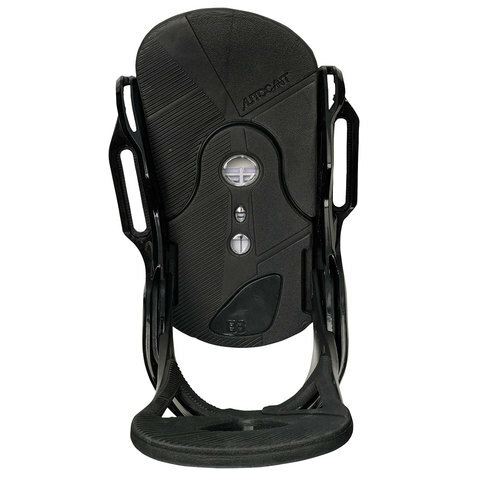 A set-it-and-forget-it strap package keeps your dogs comfortably caged, while the anatomically canted Living Hinge™ hi-back activates your edges and turns up the tweak.